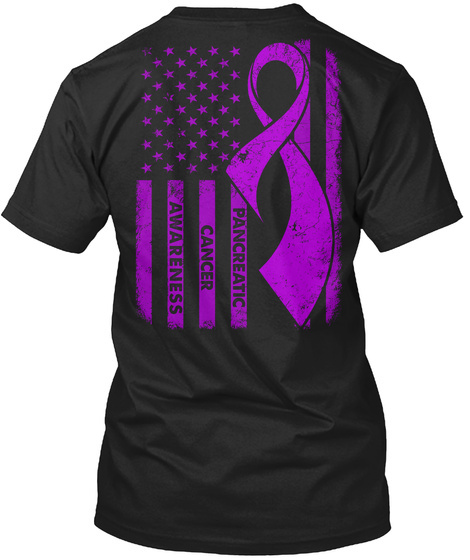 We are raising awareness for Pancreatic Cancer with these extraordinary t-shirts! 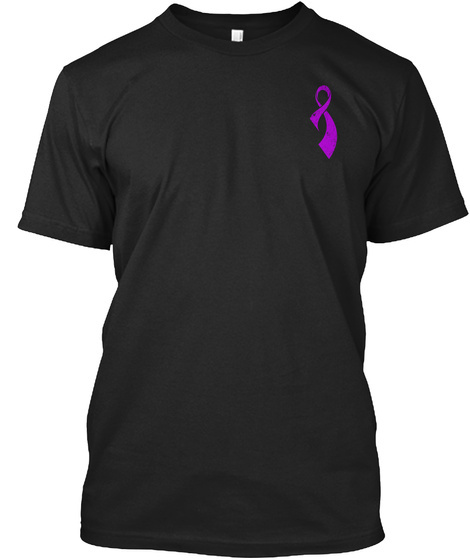 Would you like to help us get the word out and spread awareness? 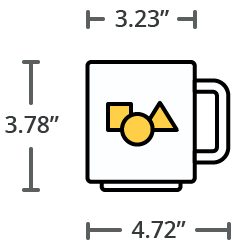 TIP: Make order with a friends to save on shipping cost. Shipped and printed in the U.K.